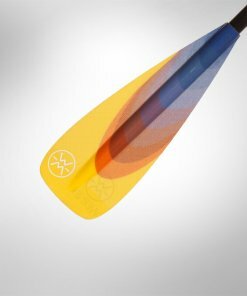 Watch your yound one Evolve with a better performing, better fitting SUP paddle. 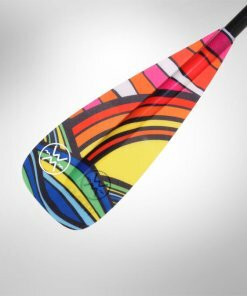 The EVO 75’s Premium performance level gives you our innovative, handcrafted, fiberglass blade for light swing weight and stiffness in bright fun colors. 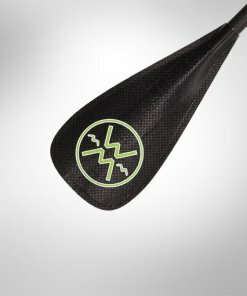 This construction,complete with carbon adjustable shaft will give youngsters the tool they need to evolve in the sport as they grow on the water. 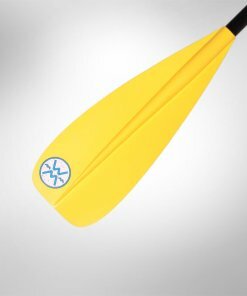 We are able to offer the Evo at a more modest price which is key when fitting the whole family with quality paddles. 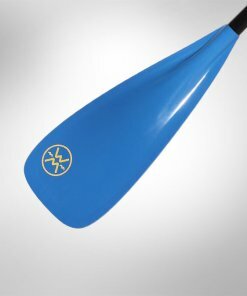 Our innovative slender, rectangular blade shape means more time on the water, more fun and better performance without sacrificing surface area. 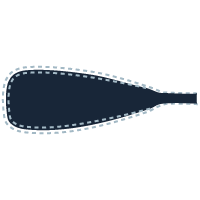 Designed with a 10 degree shaft to blade offset. Suited to fast forward paddling, but still an excellent choice for the junior ripper in the surf. 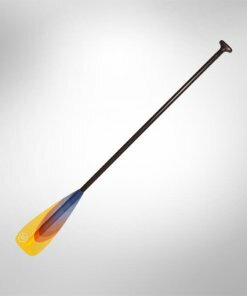 Small-sized 75sq” blade and innovative shape keep kids on the water longer. SUP Kids-Performance Adjustable system, allows easy and precise paddle length adjustment. The perfect way to fit for your steadily growing kids ranging in age from 7 to 13. Small Fit shaft and palm grip give better paddle control and comfort for smaller hands. 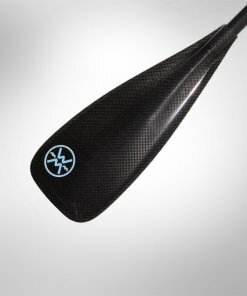 Keep your kids on the water and happy with a better fitting, better performing, paddle. Optimized flex and strength, for comfort all day without sacrificing power or confidence. Premium Performance uses material choice and manufacturing skill to allow for a perfect combination of light swing weight and stiffness. Fiberglass blades and carbon blend shaft gives you a compromise between swing weight and value. 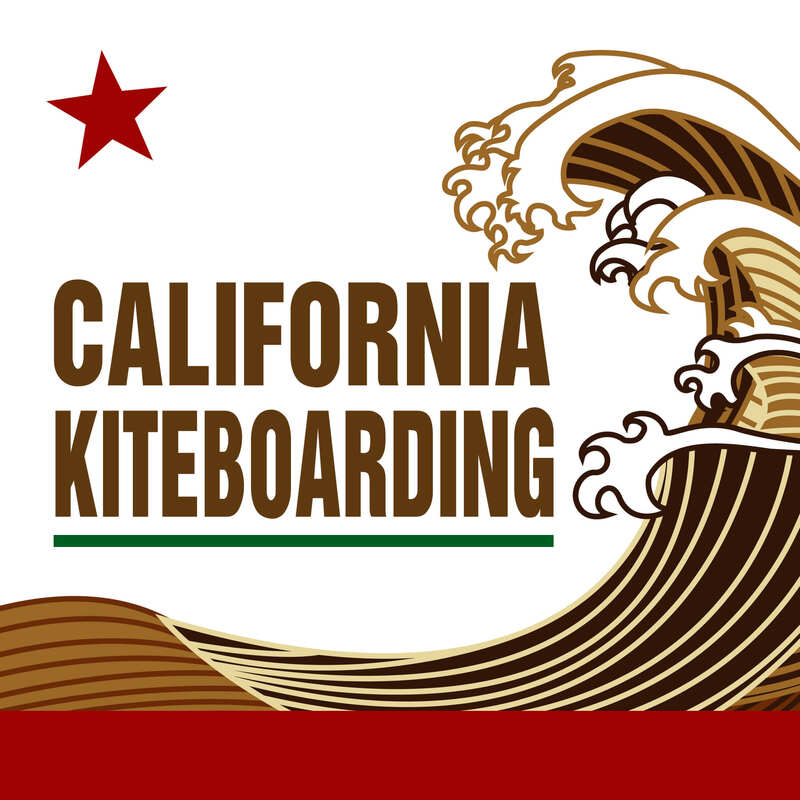 Available in our bright and fun HD Graphic, “Rising Sun,” or in more conservative Translucent Red. of light weight, stiffness and durability. 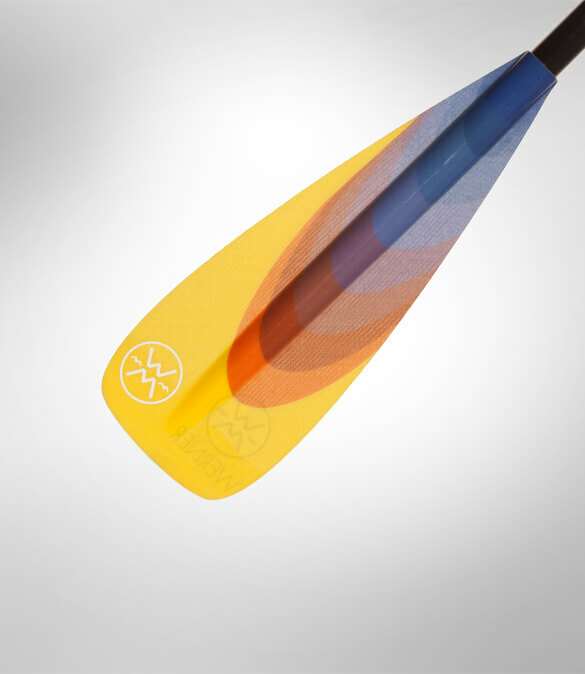 Our most impact resistant paddles. 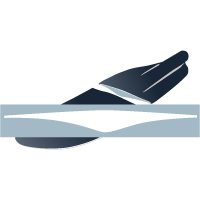 10 Degree blade to shaft offset is utilized to help the Versatile use paddler excel. 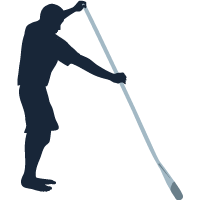 fitness,the compromise for forward paddling and bracing is 10 degree. blade creating a smooth and stable stroke. The innovators of the Long Slender Rectangular blade shape. and higher cadence without having to sacrifice blade surface area. 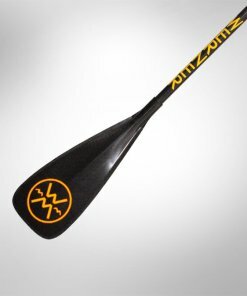 as your youth size paddler grows. Easily fits 7 to 11 years of age. Whether our straight shaft, or bent, our shafts have a unique feel. 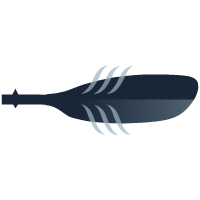 control and to be able to feel the precision of every one of your strokes. higher percentage of carbon materials versus fiberglass maintaining comfortable flex. Our custom fit palm grip is the most comfortable grip on the market today. while the width of the full palm grip enables more blade control. 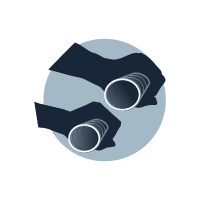 to small diameter shaft and small sized grip. Proper fit, lighter grip, better technique, eliminate fatigue. indexing and flex allows for confident control and comfort all day long.